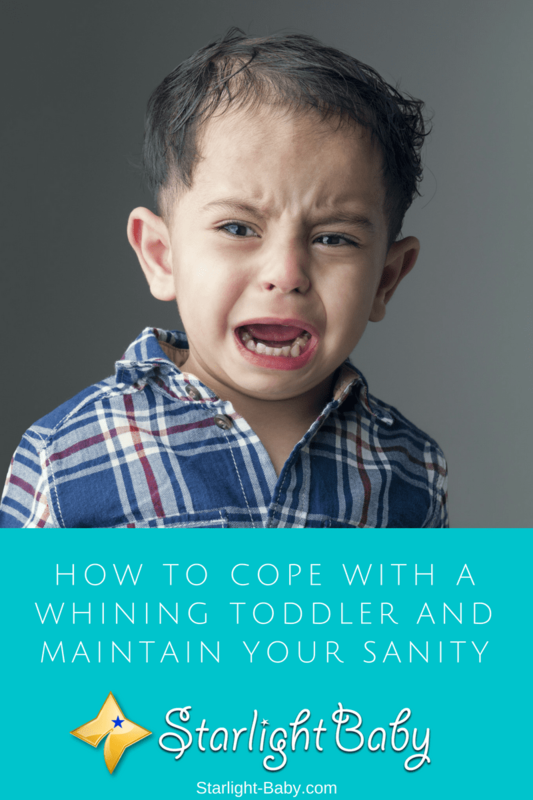 Is your toddler’s whining driving you to the brink of sanity? As much as you love them, there’s no denying raising a toddler can feel like a constant uphill battle. Just as you combat one challenge, there’s always another one which crops up to take its place. 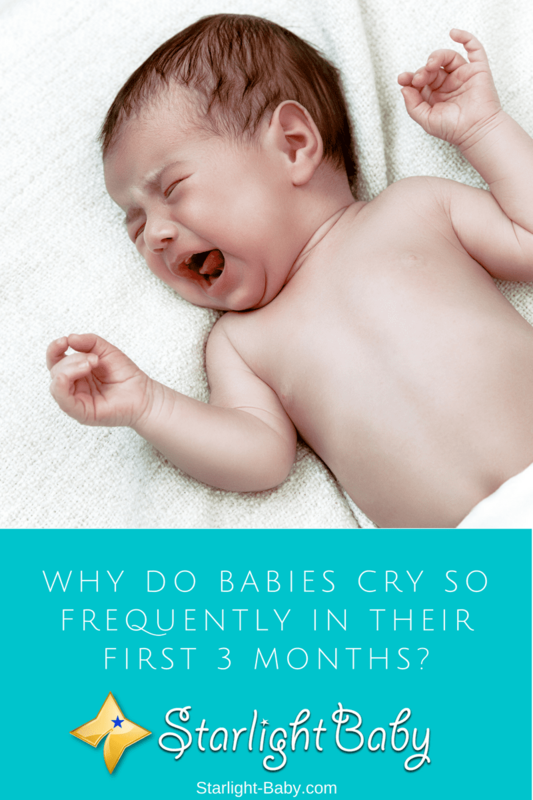 Whining can develop anytime from the age of two and last up until they’re six years old. 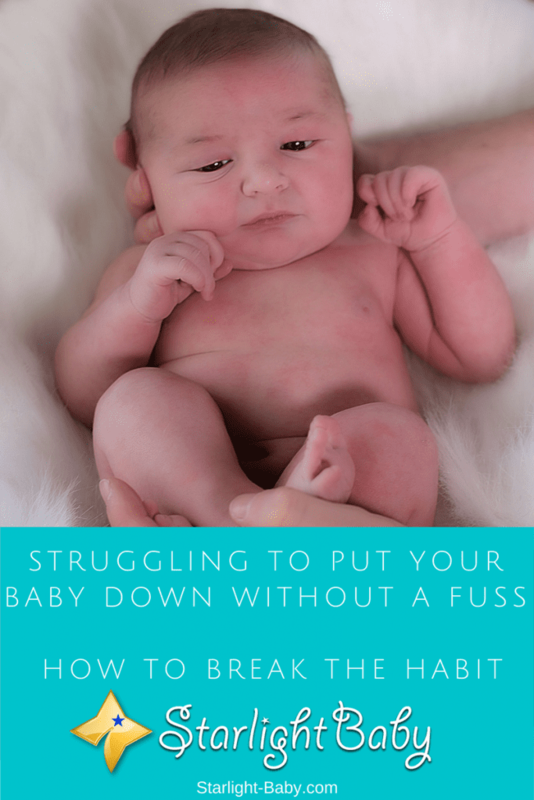 So, it’s unsurprising many parents are often pushed to the edge. 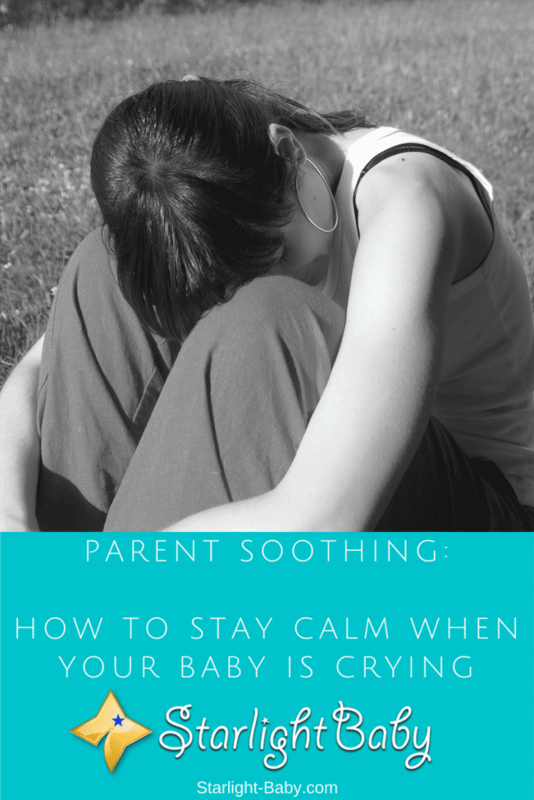 The good news is, although you’re unlikely to stop your toddler from whining, there are ways you can cope a little better. 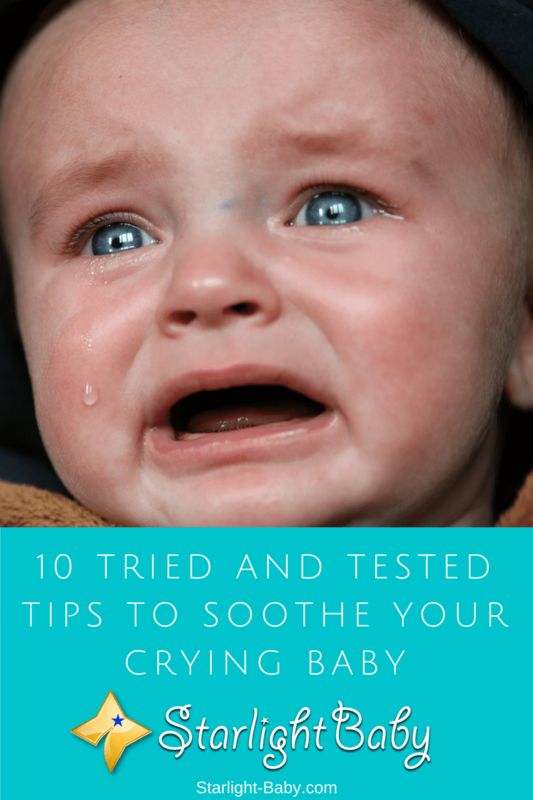 Here, you’ll discover how to cope with a whining toddler and maintain your sanity.